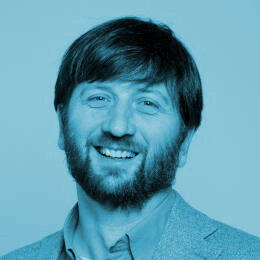 Alessandro Narduzzo is a Professor of Strategy and Innovation at the Faculty of Economics and Management, Free University of Bozen-Bolzano, Italy, where he is also the Director of the Master of Science in Entrepreneurship and Innovation. His current research activity focuses on ill-structured problems, the dynamics of organizational capabilities, and the structuring interaction between artifacts and routines. His empirical research concerns the generation of capabilities in knowledge-intensive firms, ranging from hi-tech communities of practice and science-based clusters of firms to art restoration companies and creative design firms.